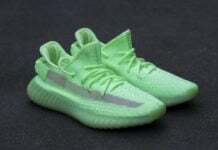 For the Holiday season, Kanye West and adidas Originals will have a handful of adidas Yeezy Boost 350 V2 releases which will be highly sought after. Giving us another look, North and Saint West have already received their pairs which Kim Kardashian shared. 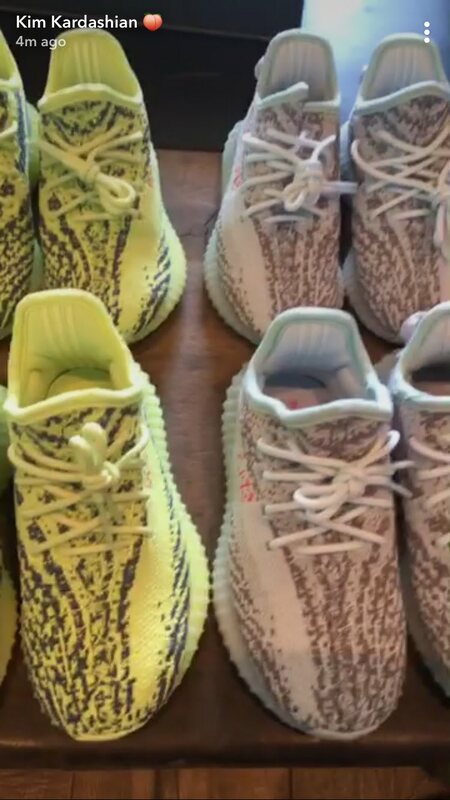 Both are kids samples of the ’Semi Frozen Yellow’ and ‘Blue Tint’ that ill release during November and December. 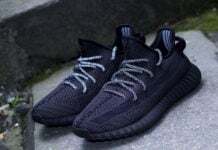 Not shown but is releasing is the ‘Beluga 2.0’. 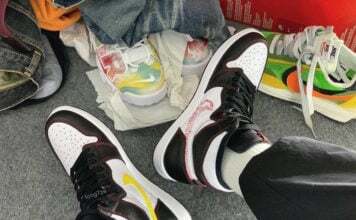 From Yeezy Mafia, he says that both pairs are an exclusive to North and Saint. 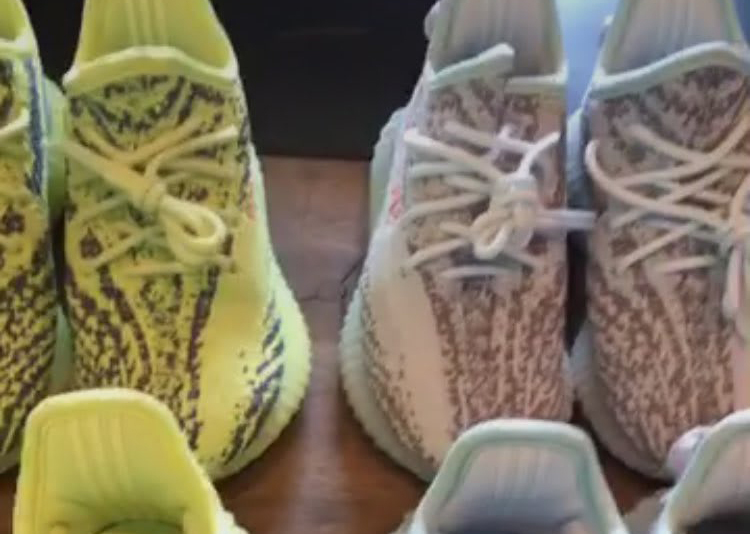 What this means is, more than likely they won’t be releasing in infant sizes. Below you can check out another image and video preview. 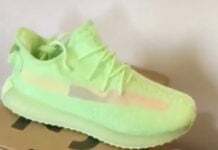 Make sure to check back with us for more updates on the adidas Yeezy Boost 350 V2.